P1000961, originally uploaded by Sustainable Flatbush. P1000960, originally uploaded by Sustainable Flatbush. 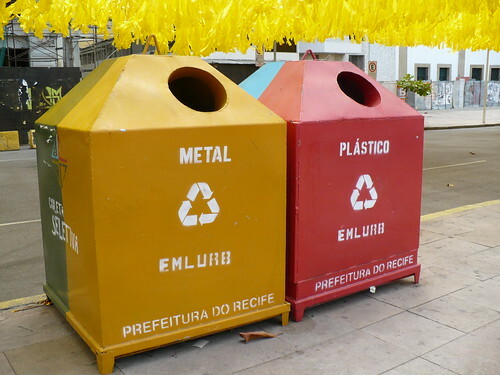 Public Recycling bins for Paper (Papel), Glass (Vidro), Metal (um, Metal), and Plastic (Plastico). 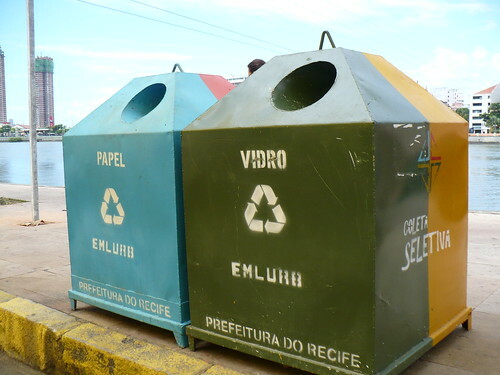 These bins were not around when I was here in for Carnaval in 2005; I haven’t poked my head in (yet!) to see how much they are being used. Street Tree Walking Tour on Sunday 10/24/2010!